Toronto police say 23 people are facing drug-related charges after four marijuana dispensaries were raided in the city on Thursday, but one pot advocate says that won't stop them. Four different locations were involved in the raids. Three Canna Clinics — 44 Kensington Ave., 2352 Yonge St. and 793 Dundas St. W. — and a Cannabis Culture at 901 Queen St. W. were targeted by authorities. Police say search warrants were executed as part of a joint effort between the force and Toronto's municipal licensing and standards. "The people want it," Emery told reporters outside the shop on Friday. "As long as we have true believers who are willing to go to jail for our cause, as I am, then we will continue to open and defy the punishment that the City of Toronto — under the federal government — is giving us." Emery added that he will not wait until the government moves ahead with legalization because he worries plans will not include an allowance for dispensaries and he believes that's what citizens want. Emery's wife, Jodie, argued on Twitter that police were using force against harmless people. In May, Toronto police Chief Mark Saunders told CBC Radio that raids of pot dispensaries are necessary because they are operating unlawfully. Last October, Canadians voted for a federal Liberal government that promised to legalize marijuana. In April, Health Minister Jane Philpott said marijuana legislation would be introduced in spring 2017. 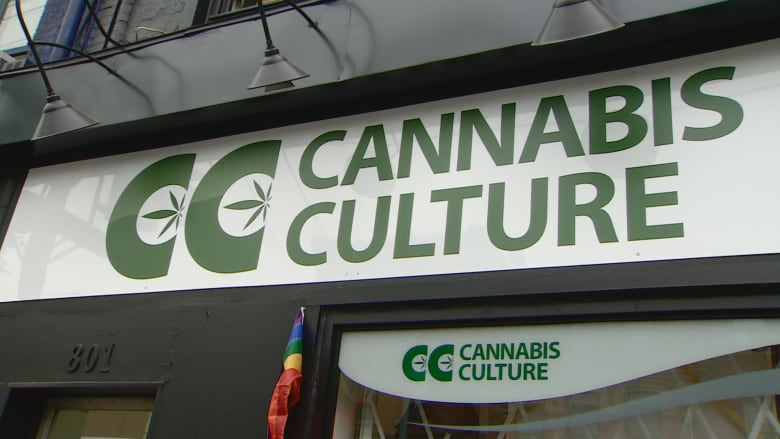 Over the past several months, marijuana shops have been popping up across Toronto. This prompted Mayor John Tory to express concerns about the city becoming "the Wild West" for pot dispensaries. Toronto's municipal licensing and standards has said that unless they are told otherwise, they must enforce the laws that currently exist.